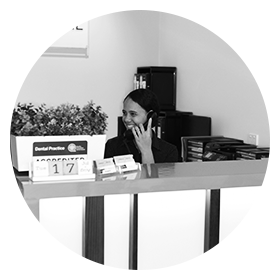 Our Ormeau family dental practice has been serving the local community for over 15 years. We’re one of the area’s most established practices, focusing primarily on seeing to the oral health needs of families and young children. Many of our patients have been coming to us for well over a decade! 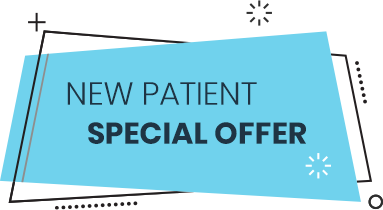 As a preferred provider for Medibank Private, HCF, BUPA and CBHS, we're one of the few dental offices in our area to offer these benefits to our patients. This unique service allows us to provide more affordable dental care, along with gap-free treatments and lower out-of-pocket costs thanks to on-the-spot claims processing through HiCAPS. 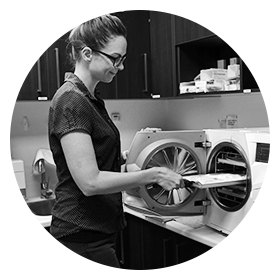 We've invested in the best technology available to provide gentler, more effective treatments. 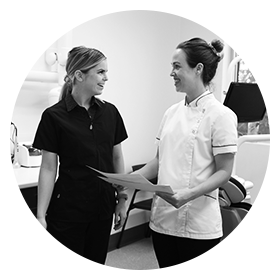 From rotary endodontics for faster root canals to digital imaging that allows you to see the same thing as our dentists, you'll know you're being looked after by one of the best dental teams available. Our dentists, Drs Vijay Janga, Cassandra Bennetts, Elby Cherian, Tiffany Chen and Oral Health Therapist, Jamelle Knight are a highly established team with years of experience in family dentistry. It's our desire to treat each of our patients as we would a friend. It's our mission to treat our patients in a caring, compassionate manner as if they were a member of one of our own families. We always strive to provide affordable, high-quality care. With a broad array of dental services available under one roof, you won't have to go elsewhere. Call today! 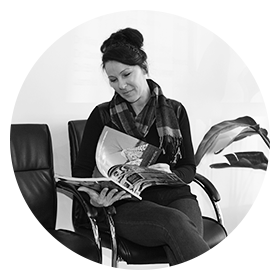 Because so many families entrust us with their children’s smiles, we have an Oral Health Therapist, Jamelle Knight on staff who has a special interest in paediatric dentistry. In fact, she is a mum to three, herself! 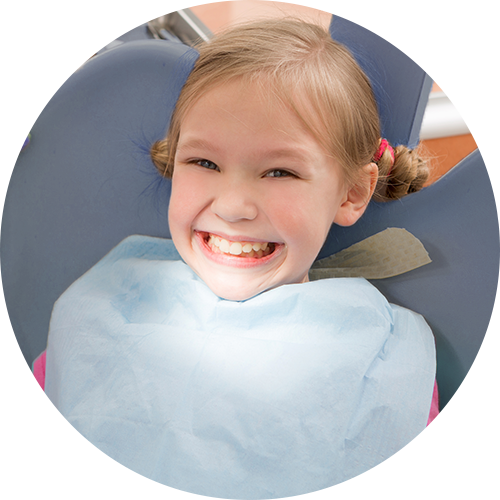 Families who qualify for benefits through the Child Dental Benefits Schedule (CDBS) can receive up to $1000 in coverage for routine services like checks, cleans, fillings and fissure sealants on children between the ages of 2-17. Trying to fit an appointment in after work or before school? We’re open late and offer extended hours to accommodate your busy schedule. Same-day visits are often available, with emergency treatments accessible within 24 hours.